Essex has over the past 5 years become the party central of the UK. Partly enhanced by the BAFTA-winning show, The Only Way is Essex, the county is somewhere that we at Regency enjoy working in. Specialising in Essex limo hire, we have below detailed the top 5 reasons you should invest in limousine rental for your upcoming event. When you see a limo drive past you, you simply cannot help but look. This is because they are the epitome of glamour. As a result, many use limousines to make grand entrances, whether that be at weddings, business get-togethers, proms or even religious events. In the digital generation that we find ourselves in, everything needs to be Instagram perfect. From food and drink to clothing and make-up, the image we convey of ourselves online is pretty spectacular. By hiring a limousine in Essex, you will be sure to convey the perfect Essex lifestyle of glitz and glamour to your followers. 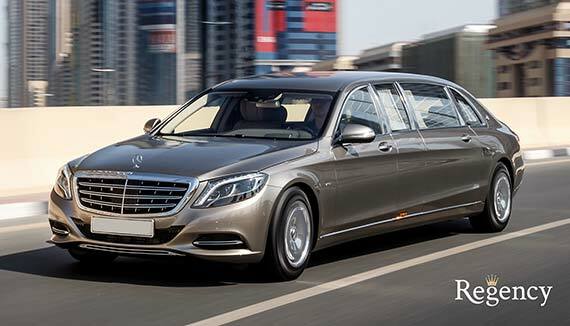 While once upon a time limousine hire was reserved for the rich and famous, our team have worked hard to make luxury transport accessible to the masses. Through building a national network of drivers, we can now offer cheap limo hire across Essex, whether you are looking to travel to Barking, Dagenham, Havering, Newham, Redbridge or even Waltham Forest. Renting a large number of taxis can be a logistical nightmare. This is why many are choosing to hire limousines when traveling in large groups. At Regency, our fleet comprises of 8, 12 and 16-seater limousines, all available throughout Essex and the rest of the UK. If you would like to learn more about our Essex limo hire options, be sure that our team of experts can assist. Get in touch with Regency today and allow us to help you plan the ultimate limo hire experience.